It may be known as the city of love, but Paris, France has a lot more to offer than romantic strolls along its picturesque boulevards. 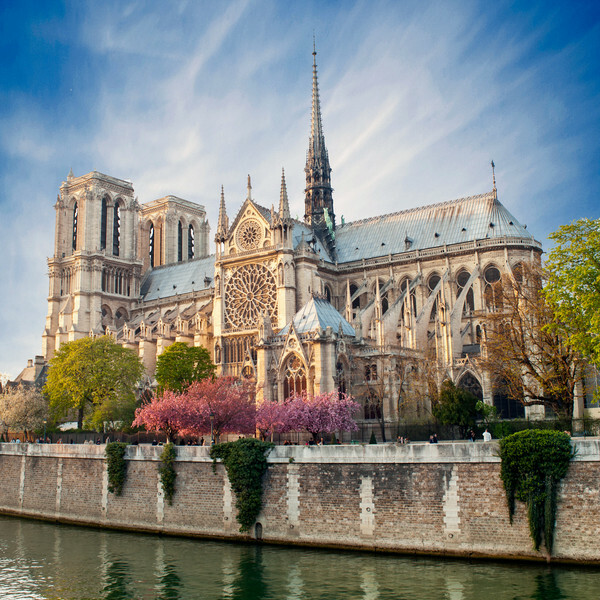 When you think of Paris, your first thoughts are likely of famous landmarks such as the Eiffel Tower and the 12th-century, Gothic Notre-Dame cathedral. But, this city is a global centre for art, fashion, gastronomy and culture. No matter what your taste, this city has it all. From romance, to shopping, to satisfying your taste buds, you won't leave this city disappointed. 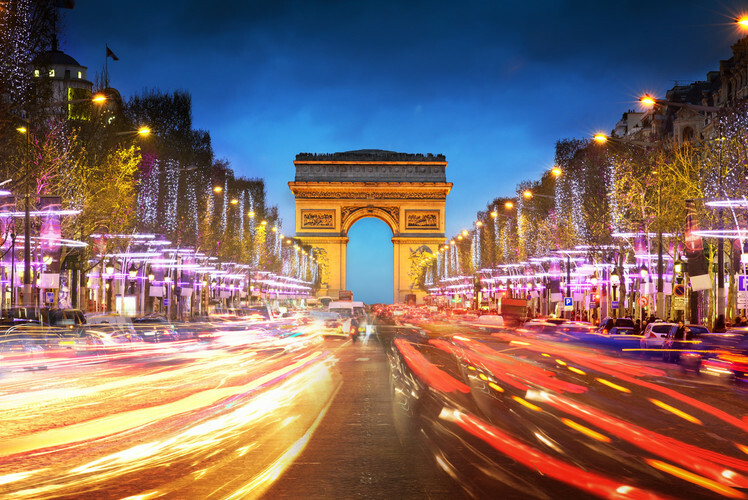 But to help you make the best of your trip, we've narrowed down some of the best places – the creme de la creme - to visit while exploring the city of love. 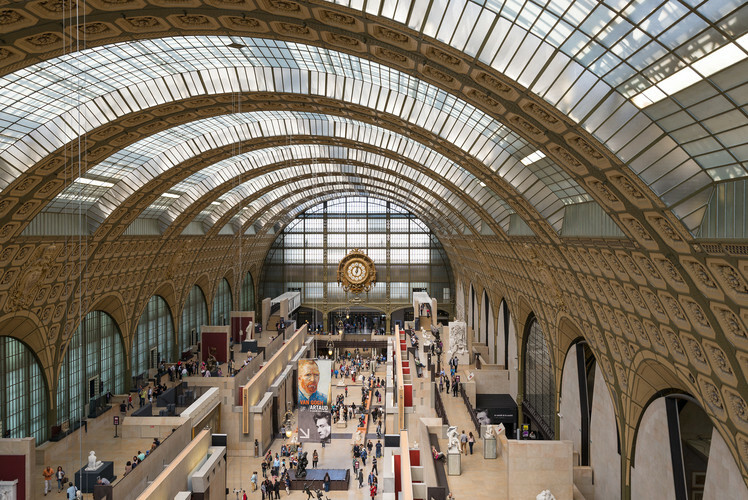 The galleries of the Musee D'Orsay are housed under one of Paris's grand old Beaux-Arts railway stations and contain the world's largest collection of Impressionist and Post-impressionist works by artists such as Cezanne, Monet, Van Gogh and Gaugin. You can take a guided tour of the museum to make sure you don't miss anything and dine at one of the two cafes or in the restaurant. If it's peace and quiet you are looking for, this visit is a must for you. The jaw-dropping gardens and upscale shops are tucked behind the walls of a 17th-century palace. 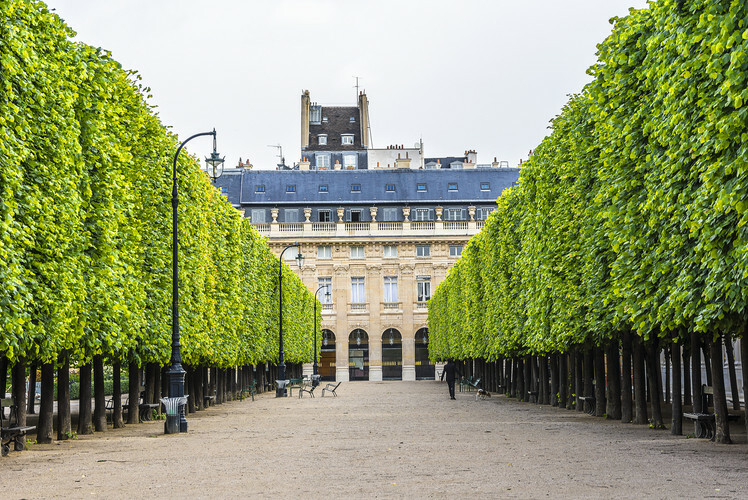 So beautiful is this area, it's considered one of Paris's best-kept secrets. You will get to stroll along the manicured gardens and shop in some of the best designer boutiques, such as Marc Jacobs and Stella McCartney. 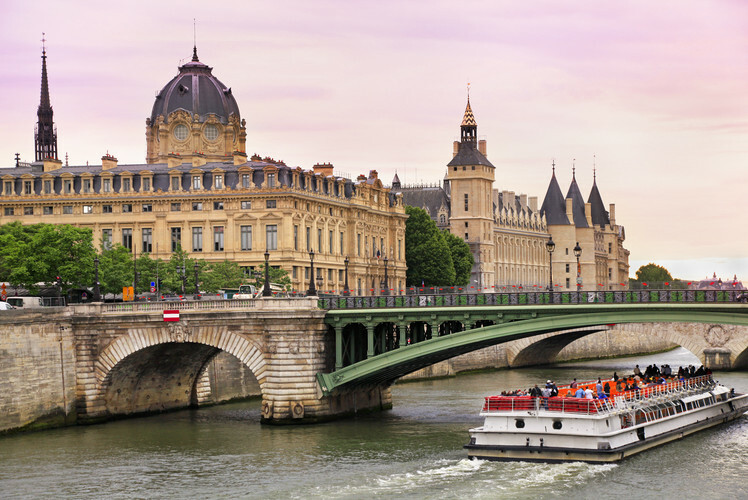 If you want to see all that Paris has to offer, you should see it by boat on the Seine. During this guided tour you will get up close to some of the city's most famous bridges and landmarks. The bateaus mouches also offers you a gourmet meal, a flute of champagne and all the commentary you will need to get caught up on the history of Paris. 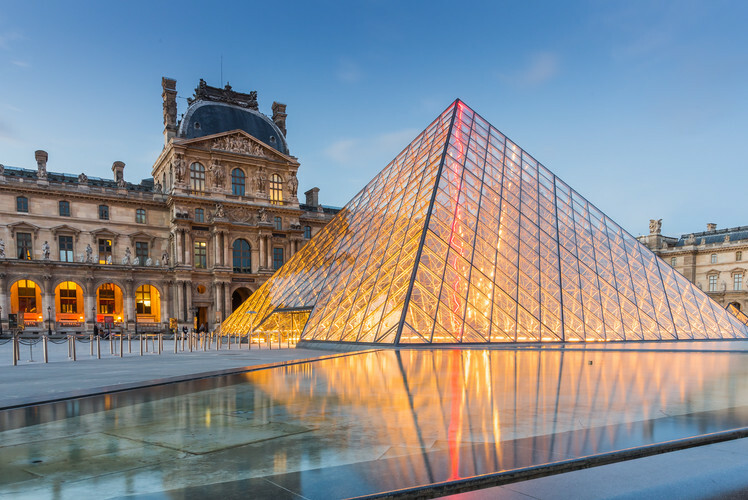 The Louvre is the world's greatest art museum. It's also the largest, with 675,000 square feet of works from pretty much every civilization in the world. Most popular pieces include the Mona Lisa, the Venus de Milo and the Winged Victory. This is believed to be the symbolic heart of Paris and for good reason. Napoleon was crowned here and kings and queens actually used this place to exchange marriage vows. If you visit here, you should focus on the exterior architecture, as well as the picturesque view you will get of the city. This is perhaps the most recognized symbol of Paris. Many say it's to Paris what the Statue of Liberty is to New York and what Big Ben is to London. French engineer Gustave Eiffel spent two years working on this iconic emblem for the World Exhibition of 1889. 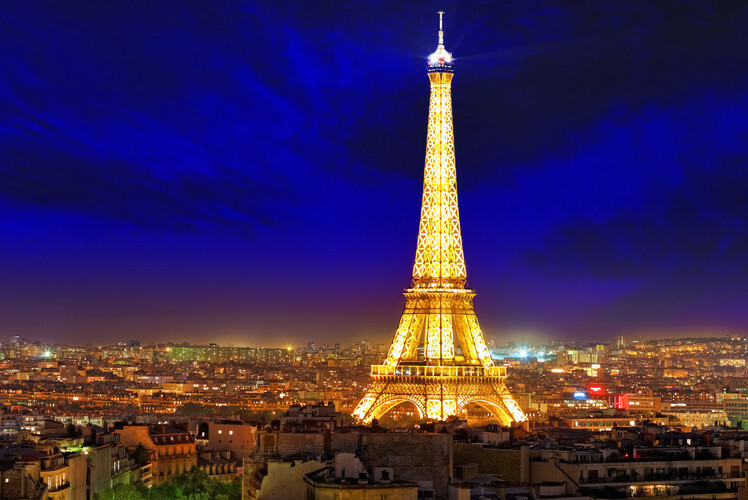 If you are going to visit the Eiffel Tower, make sure you do it at night when it is highlighted in a sparkling display of lights. The tower actually does its “electric dance” for five minutes every hour on the hour until 1 a.m.
You can't go to Paris and not shop. So why not make it a good shopping day by visiting one of the best shopping areas Paris has to offer. The Marais, located in the historic 3rd and 4th arrondissements, not only has great shopping but superb museums and restaurants to visit. 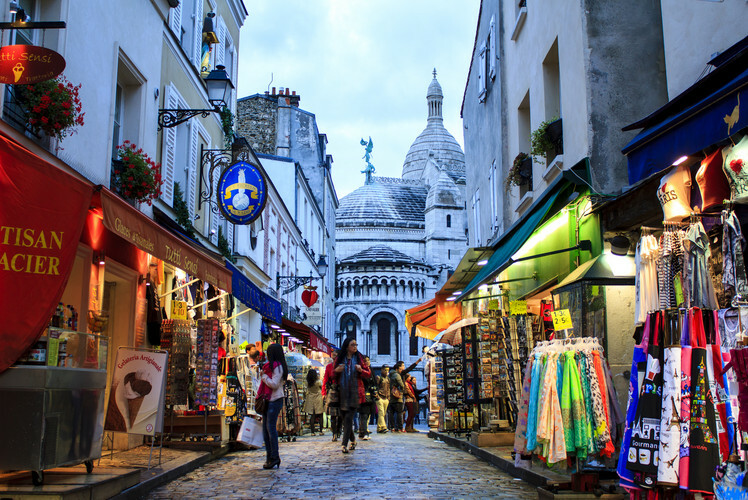 You can also wander along the rues Vieille du Temple and Franc Bourgeois, two of the area's central streets to see some of the more charming sides of Paris. This is the most famous avenue in Paris and, some say, the world. Comparable to New York's Times Square, this area is a mecca for locals and tourists. You will get to visit many different fast-food joints and chain stores as well as take in Napoleon's monument to himself. You can also visit Grand Palais, which has some of the city's greatest art exhibitions. 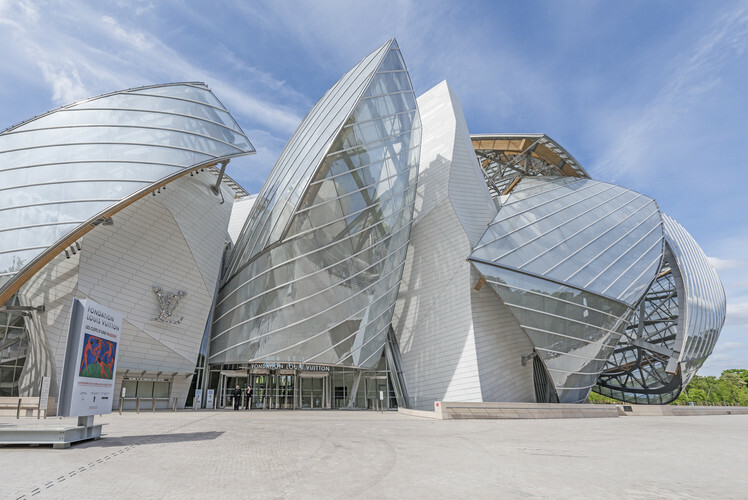 The Foundation Louis Vuitton modern art gallery opened in Bois de Boulogne – Paris's second largest park – in 2014, and houses Louis Vuitton Group CEO Bernard Arnault's art collection. The gallery is stunning to look at, since it is shell-shaped and made up of 12 glass sails that soar over the park's greenery. Inside you will be treated to 3,850m2 of exhibition space, which is divided into 11 galleries. 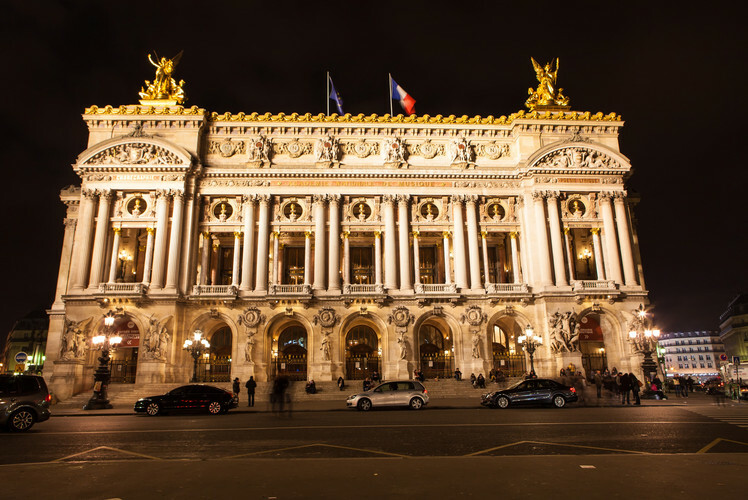 You can take in some of the world's best ballet and opera here while marvelling at the buildings architecture. Along with its beauty, the building has an underground lake that actually inspired Gaston Leroux to write Phantom of the Opera. The lake is now used by firefighters for diving training. If you visit here you may also get a glimpse of the beehives on the roof that produce the honey on sale in the Boutique de l’Opera.